From the tree to the jar: fruit and liqueur, an excellent food-drink combination. This typical fruit of Trentino is grown in the valley, along the slopes of the mountains that are home to many vineyards. 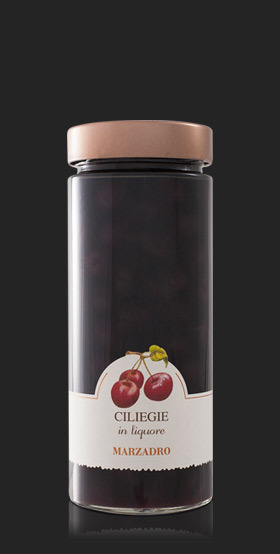 The Bell'Italia cherries are preserved in their own liqueur to retain all the characteristics of the flavour and aroma.